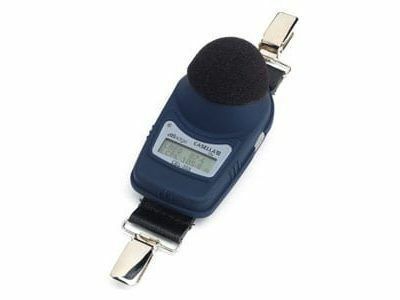 The Casella CEL-633 is a handheld, real-time sound level meter used to survey environmental or product noise levels. The wide measurement range simplifies collection results even when switching microphone types. Remove the preamp to allow remote applications in waterproof kit cases. Varying noise levels with combinations of frequency weightings and time responses are calculated and locally stored to ensure a full picture without being concerned about specific setups. 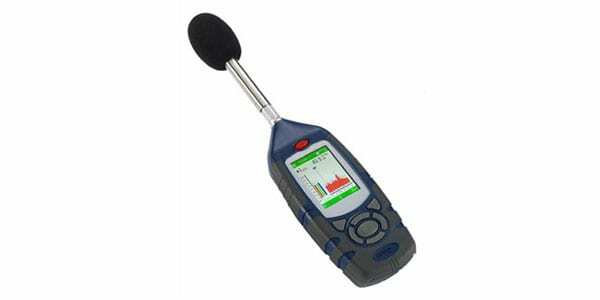 Inspectors can pause or remove unwanted noises from a survey. All local data can be transferred to a computer for further analysis. View survey results from the sound level meter’s backlit, high resolution screen that is easily viewed, even in low light settings. Meter modes are clearly displayed and calibration setup is virtually foolproof. The CEL-633 also features calibrator recognition and automatically adjusts itself to the correct level.